Now we have a tool to migrate your OSClass website to Yclas Self Hosted! Install plugin to your OSClass panel. Go to the Configure page on your OSClass panel. 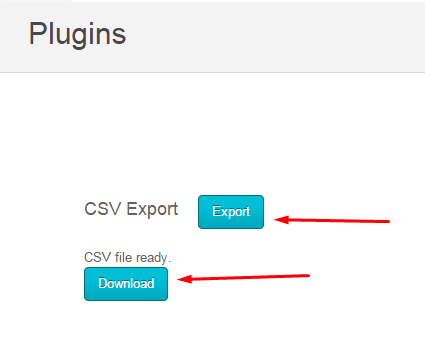 Download the exported file (.CSV). On your Yclas panel, Extra -> Import, upload the exported file. Now you have all your ads, categories and location from OSClass to your Yclas Self Hosted website!